Having been named BBC’s Sound Of 2019, Octavian drops a collab with fast-rising beatmakers Take A Daytrip on ‘Stressed’. Having produced Sheck Wez’s smash hit Mo Bamba last year, the DJ producer duo call New York home but their music is beginning to take them around the world! Their dream of exploring the globe via collaboration begins with Octavian on a raucous record with the raw energy of grime and the hypnotic minimalism of trap’s darker corners. 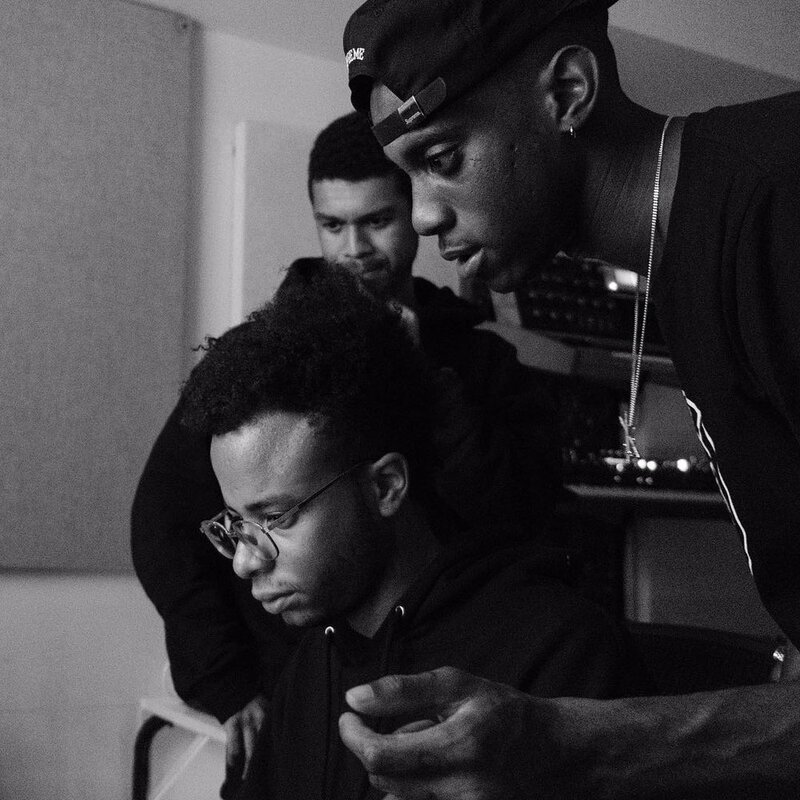 As teenage producers David Biral and Denzel Baptiste found inspiration in the music and culture of New York they started worked from their tiny basement studio, which became a hub of activity for rising rap stars – collaborating with Juice WRLD, 6LACK, Denzel Curry, 6ix9ine and more. This single is the cornerstone collaboration of the duo’s upcoming project Take A Daytrip vs. London which will find the producers collaborating with a handful of the most exciting voices coming out of the city!